Whether in good times or bad, art rises above the quotidian day to day of our lives to express what it means to be a human being. 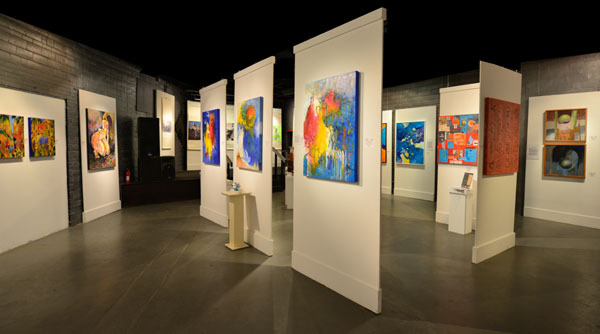 In Dallas besides our signature art spaces like the DMA and the Nasher Sculpture Center, one of the premier organizations promoting the appreciation of visual arts in our community is the non-profit Dallas Art Dealers Association (DADA). DADA, made up of both galleries and non-profit art venues such as the Dallas Contemporary, the MAC, the Latino Cultural Center and others, promotes awareness and understanding of art in our community through gallery walks, educational events and an annual scholarship. There are a number of ways to get involved with DADA and support the arts in Dallas. Most importantly your participation demonstrates your involvement in and commitment to fostering a vibrant Dallas arts community whose spirit and vision will pass from generation to generation.